We ducked up to the Bukit for a night yesterday. If you’re game and you know where you’re going grab a scooter and battle the narrow roads and hectic traffic. Or, if you’re like us, get a driver and sit back in the A/C and try and work out where you’re going.. I’ve been to Bali a few times in my life but I still only just recognise a handful of landmarks – seems like every road leads everywhere and nowhere all at once! 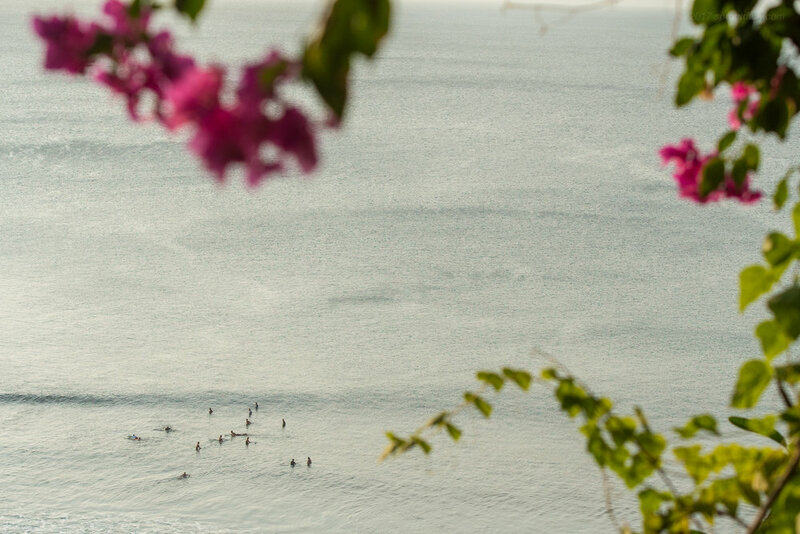 The Bukit is where the soul of surfing is in Bali. 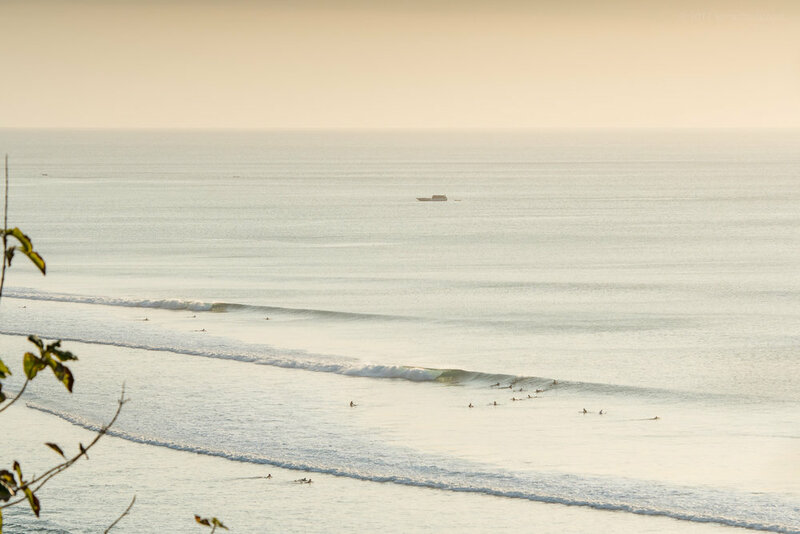 Every surfer need to walk through the cave at Uluwatu or mind surf the unimaginable lines at Impossibles, it’s a bucketlist destination for surfers but to really get the places sussed, you’ll get to put in some serious time. The locals here rip and you’ll need your a-game to get a set waves at world-class waves like Padang Padang and Bingin. Yesterday there was a building, small long period swell starting to fill in. The ocean would go from dead flat to 3ft perfection every 30minutes or so. Sydney, your weekend is about to kick off and it looks like it’s going to be a sensational one!! Waves, light winds and Spring sunshine! Save some for me – Back next week! Come On, put a banana in the basket!